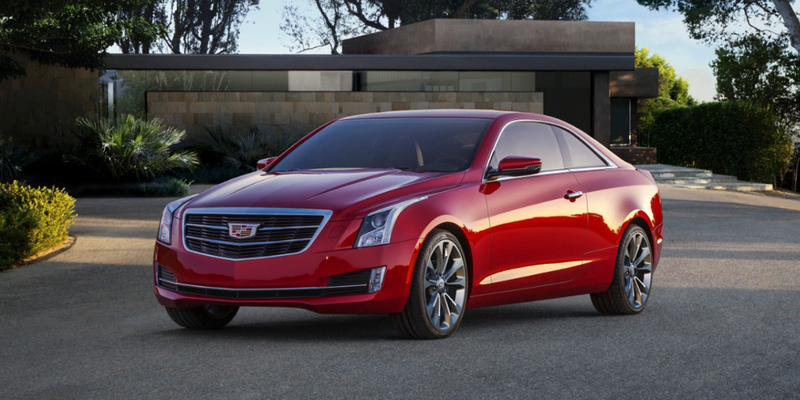 ATS offers a fantastic combination of upscale luxury trimmings and true sports-sedan (and sports coupe) athleticism. Some drivers find the CUE touchscreen controls slow to react and difficult to use. Serious performance enthusiasts should check out the high-performance ATS-V coupe and sedan, which are new for 2016; they have a 464-horsepower twin-turbo 3.6-liter V6 and start at $61,460. 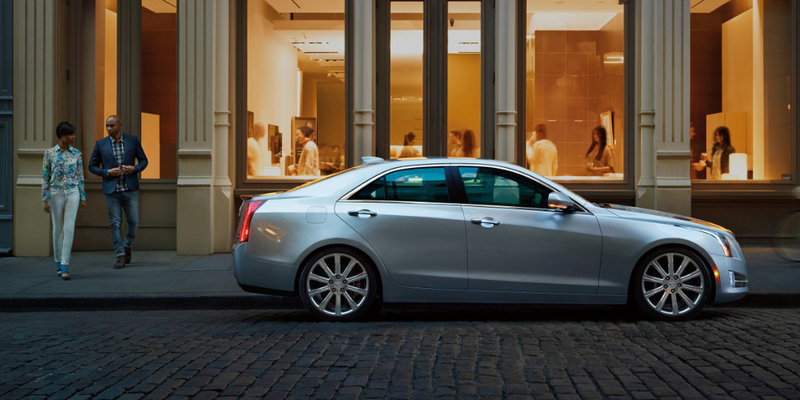 The ATS is Cadillac’s entry-level car; it is more than a foot shorter than the Cadillac CTS Sedan. ATS comes standard with rear-wheel drive, and all-wheel drive is offered on some models. 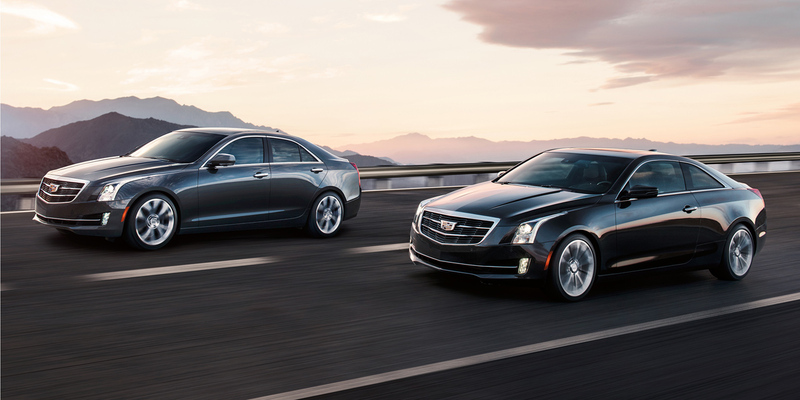 ATS is offered in four trim levels: Standard, Luxury, Performance, and Premium. 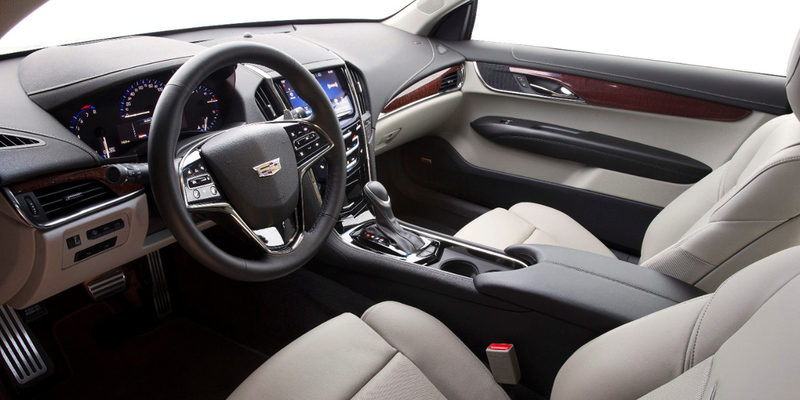 All but the base Standard model come equipped with CUE, Cadillac’s touch-screen infotainment system. Top-line Premium models come standard with GM’s Magnetic Ride Control suspension system. A 202-hp 4-cylinder is ATS sedan’s base engine, though most buyers will upgrade to the available 272-hp turbocharged 2.0-liter 4-cylinder (which is standard on the ATS Coupe) or the all-new 335-hp 3.6-liter V6. All three engines offer a new 8-speed automatic transmission (which replaces the previous 6-speed automatic), but only the turbo offers a six-speed manual. 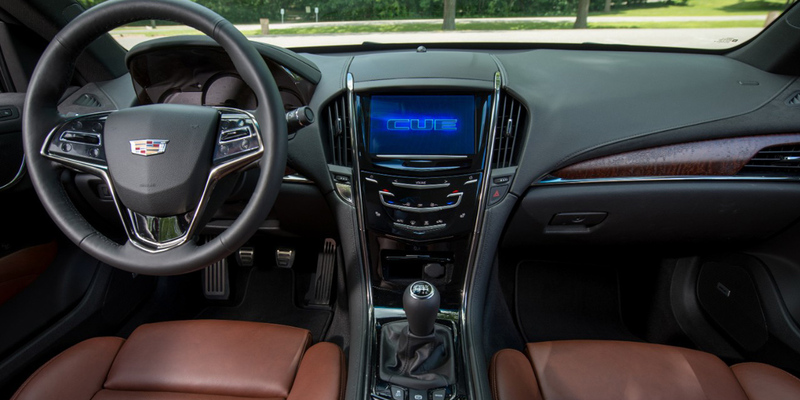 In addition to the new V6 engine and 8-speed automatic transmission mentioned above, the turbocharged 2.0-liter 4-cylinder gains a fuel-saving stop/start feature, and the available Cadillac CUE infotainment system gets Apple CarPlay capability. Cadillac also says the CUE system has been made faster and easier to use. The EPA rates the base 2.5-liter engine at 21 mpg city/ 33 mpg highway and the 2.0-liter turbo at 22/31 with the automatic transmission. (The turbo is rated at 20/29 with the manual and 22/30 with all-wheel drive.) The V6 is rated at 20/30 with rear-wheel drive and 19/28 with AWD. In Consumer Guide® testing, a Luxury model with the 2.0-liter turbo and AWD returned 20.3 mpg in a test mostly conducted on city streets. 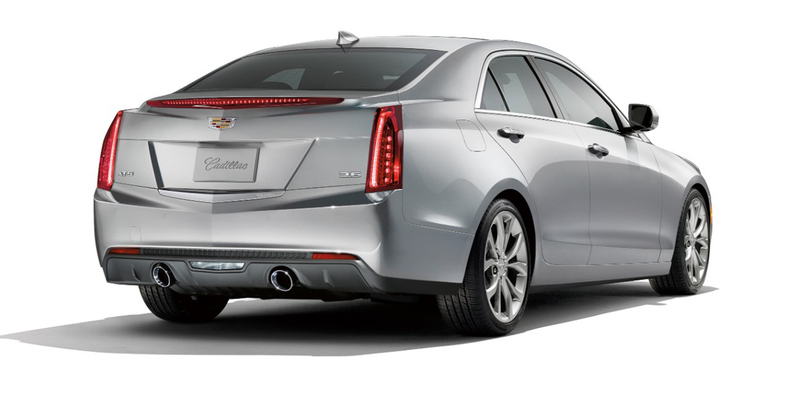 Cadillac specifies regular-grade gas for the 2.5- and 3.6-liter engines. The company recommends premium gas for the turbocharged motor, but it can run on regular too. ATS drives exceptionally well, has fine steering, plenty of grip, and pleasing power from the turbocharged 4-cylinder and V6 engines. It equals the vaunted BMW 3-Series for driving enjoyment, has a better-looking interior, and can be had for less money. We’re not so impressed with the base 2.5-liter engine and the small rear seat. We also wish the excellent Magnetic Ride Control suspension wasn’t only available on the pricey Premium models. We’d steer you toward the 2.0-liter turbocharged engine. It is plenty strong and has the added benefit of being offered with a sweet-shifting manual transmission.